UNC Charlotte fleet vehicles. Photo provided by Christopher Facente. 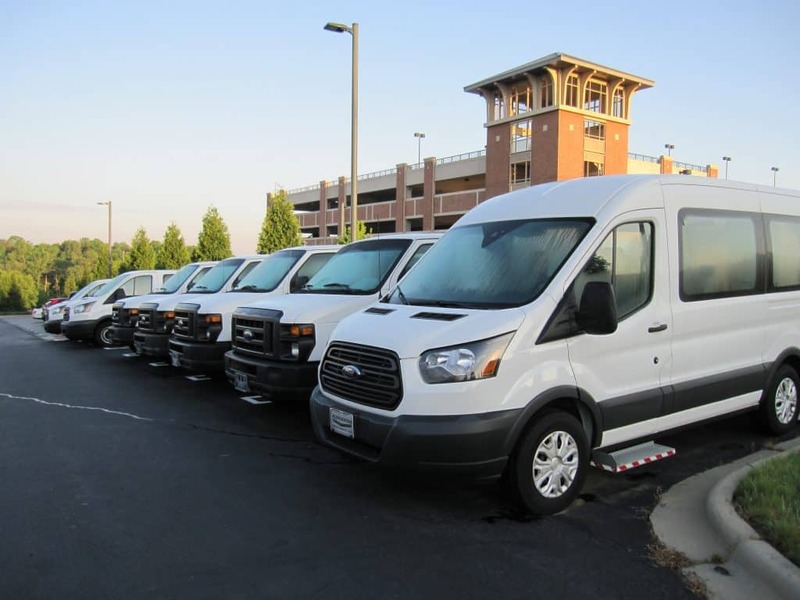 This week, we take a look at UNC Charlotte‘s fleet and talk to Automotive/Motor Fleet Supervisor Christopher Facente. The university has been a part of the 100 Best Fleets three years in a row, improving its place each time. There are 500 vehicles in the fleet, and about 150 of them are electric — ranging from Nissan Leafs to smaller work trucks, Facente said. Older, less fuel-efficient vehicles have been replaced with utility carts and Neighborhood Electric Vehicles (NEVs), and most of the fleet’s Ford Rangers are now NEV Global Electric Motorcars (GEMs). The total cost of ownership, potential future repairs, and life-cycle costs are calculated to keep the fleet up to date and sustainable. Facente said to keep improving on the fleet, he’s looking at more sustainability in general. There is already a recycling program in place, and the fleet reduces waste by carrying out practices such as recycling oil filters and enforcing a no-idle policy on campus. 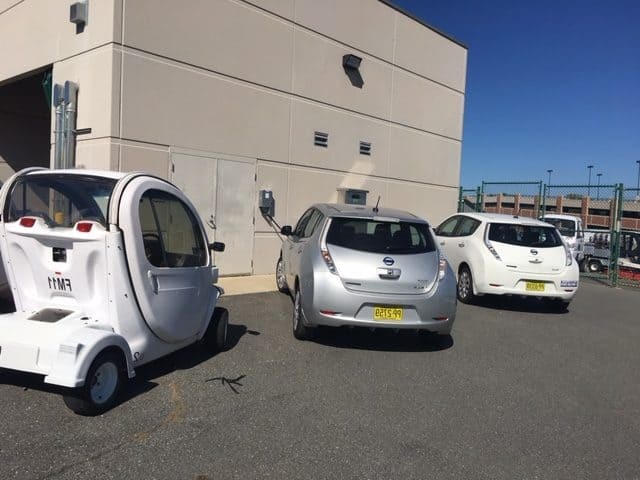 UNC Charlotte also has a robust maintenance program for electric vehicles, which are maintenanced monthly, Facente said. The repairs are tracked through Archibus, a centralized data platform, and history is checked for repeat problems/technician faults. The fleet restructured the campus into zones and put maintenance shops near areas where the fleets work. In the old system, there was a central base dispatch to anywhere on campus. Now, each zone has electricians, plumbers, and HVAC technicians and are never over 3 miles from the buildings they service. Telematics have also been put on vehicles. With all of the different changes, Facente handles it by communicating. As for advice, Facente suggests having a top-down strategy so that upper management approves, and being sure to not make a sudden change. In addition, taking the time to do a lot of homework to find the correct vehicles that will fit your fleet is vital. “Electric works for us, but it may not work for everyone,” Facente said. To share ideas among employees freely within the fleet, there is a brainstorming session every month, a fleet email group to share ideas, and a shop meeting weekly where technicians are encouraged to share ideas and problem-solve. The fleet has a Learning and Development center on campus with a variety of soft skill classes for every staff member. Along with brainstorming meetings, there is a staff meeting every quarter where teams are recognized for their job performances. The safe team award is also given when the team goes without accidents.